Have your tequila bottles been collecting dust since Cinco de Mayo? Here’s an excuse to trot them out again: National Tequila Day is Sunday, July 24. Mention tequila, and it seems that everyone’s mind goes to the same place: shots and margaritas. 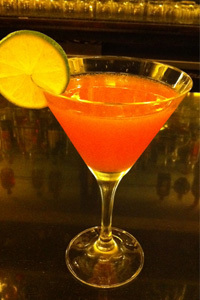 But bartenders and mixologists are proving that tequila is just as versatile as vodka when it comes to cocktails. On drink menus everywhere, we’re finding complex, refreshing cocktails made with tequila. Tequila drinks can be sipped alongside more than just Mexican food. At Bread & Tulips, a rustic Italian restaurant in New York City, its Hothouse Flower cocktail combines tequila and Campari, an Italian aperitif. Shake all ingredients in a cocktail shaker with ice and strain into a martini glass. Garnish with a lime wheel. invite the girls over for margs, change things up with this suggestion from Roka Akor, a sleek sushi spot in Scottsdale, Ariz.: Add blood orange puree, which brightens the margarita with sweet, citrusy flavor. And the color is gorgeous, too. Shake all ingredients in a cocktail shaker with ice. 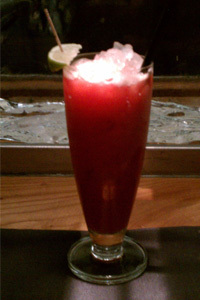 Pour into glass, top with crushed ice and garnish with a lime wedge. Wow your brunch guests by mixing up a pitcher of these tequila-and-OJ drinks. With fresh mint and a bit of fizz from club soda, no one will miss the mimosas. Place mint leaves in the bottom of a glass. Add crushed ice, tequila, agave nectar and orange juice and muddle. 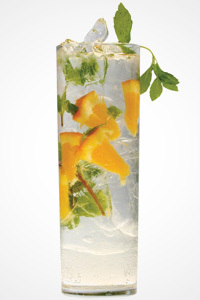 Top with club soda and garnish with mint leaves and orange slices, if desired. Take a cue from Stone Park Cafe, a neighborhood bistro in Brooklyn, and sip this lemony cocktail that combines tequila and limoncello, an Italian liqueur. Shake all ingredients in a cocktail shaker with ice, then strain into a highball glass filled with ice. 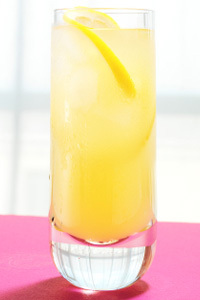 Top with soda and garnish with an orange twist. Photos courtesy of Bread & Tulips, Roka Akor and Dos Lunas Tequila.